Anonymous Carmichael Care and Rehabilitation Center Tip to Dept. of Public Health Launches Investigation in Dehydration Death of Resident – State Substantiates Complaint. In 2012, Dorothy Tunnicliff’s family got a call indicating that she had died. They later learned her cause of death was dehydration, suffered over a period of 12 or more days. Despite a clear advanced directive asking for fluids via an IV, she received none! An observer called the Department of Public Health and anonymously reported their concerns of Dorothy’s neglect. The State investigated and substantiated the complaint against the troubled facility Click here to report your own concerns. 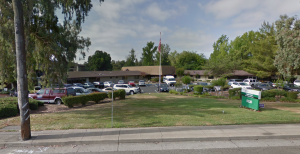 Carmichael Care/Eagle Crest ranked near the bottom in performance measures among the Sacramento region’s 62 nursing homes, falling below state averages in 31 out of 46 indicators. 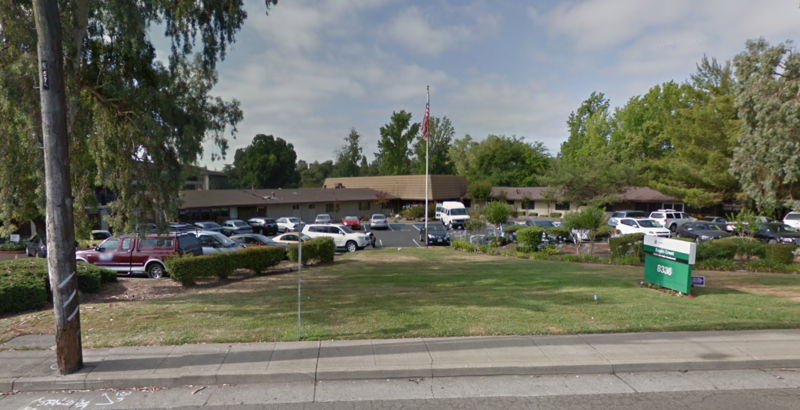 Recently the Law Firm of Sean R. Laird announced a lawsuit it has filed on behalf of plaintiff Dorothy Tunnicliff and her surviving family members that alleges elder abuse and nursing home neglect at Carmichael Care and Rehabilitation, now known as “Eagle Crest” in Carmichael, California (a suburb of Sacramento). Send Us your own stories about Carmichael Care and Rehabilitation aka Eagle Crest. Watch this short video.... why elder abuse exists in Sacramento nursing homes.